More than one half of consumers say they are eating more fruits and vegetables for better health and nutrition. Boomers are lessening meat intake while millennials are opting for plant-based diets. For operators, menuing more fruit, but especially vegetables to dayparts such as breakfast and lunch will target the dietary changes and trends for both of these large demographic groups. 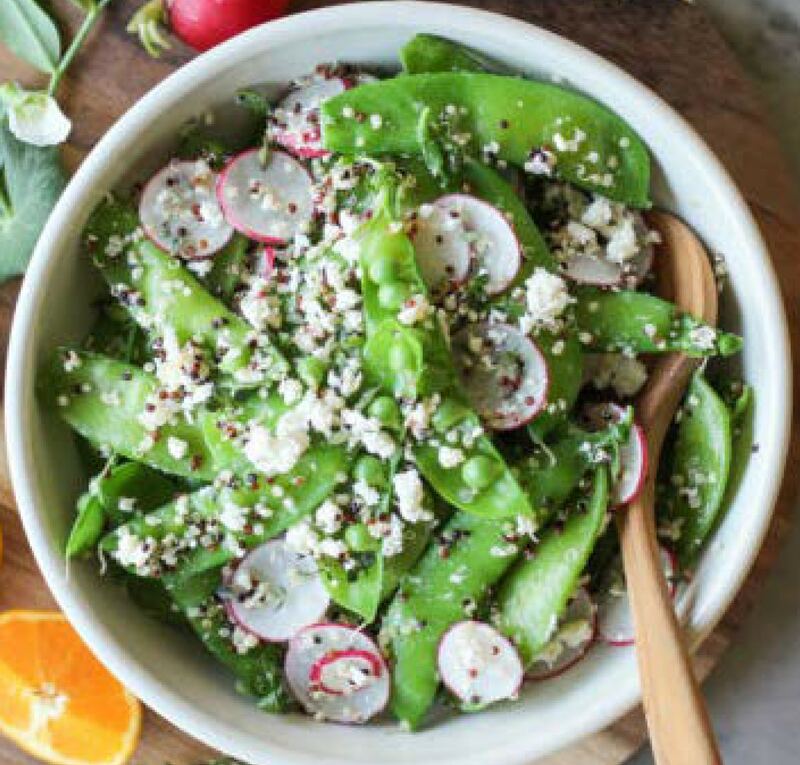 Bold flavors and interesting uses for traditional veggies like sugar snap peas are the key to adoption and repeat business.